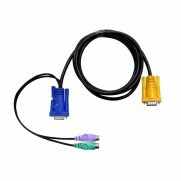 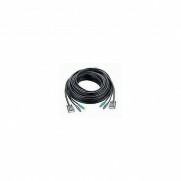 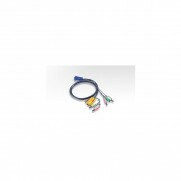 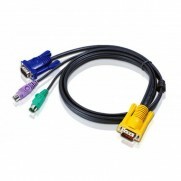 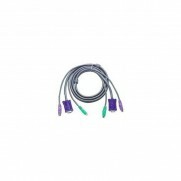 -PC Connector: HDB,PS/2 and Audio. 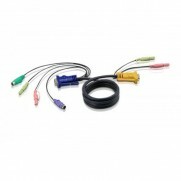 -Console Connector:3 in 1 SPHD(Keyboard/Mouse/Video). 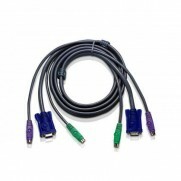 -Length:5m (Slim).